 Receiving a scholarship from TGKVF and having the opportunity to renew it annually helped me with my ultimate goal of paying my way through college without taking out loans. After graduating with an Accounting degree from WVU this past May, I was able to move across the country to California; a place I’ve always been intrigued with. I would never have been able to embark on this adventure if I was locked down with student debt. 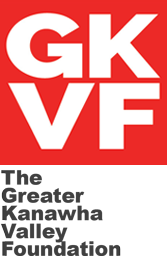 Scholarships from donors like TGKVF were extremely helpful in assisting me with staying debt free. As of now, I plan on starting my career with Alliant Insurance Services as an Accounts Receivable Clerk. I am very excited to see where my determination and work ethic takes me.